As from the last few years, Facebook is working hard on the effectiveness of ads. 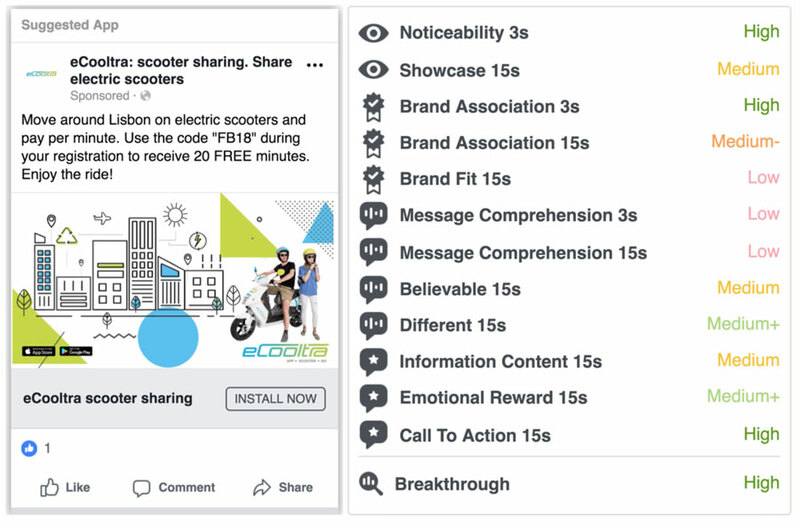 For that reason, Facebook launches a new tool “Creative Campus” for the business users that will help them to meter the effectiveness of Facebook ads. "We're introducing the Creative Compass tool to help partners measure the impact of ad creative." said Facebook in a blog post. The built-in tool smartly analyze the ads and scale the impact from high to low by considering a set of key components. Above all, this Facebook tool work as a guiding tool for the business user’s to accelerate the performance by targeting the accurate audience with great impact. Facebook is expected to launch its full and final version for the public next year, as now it has been used by the selected partners of Facebook. Facebook is also expanding its partner ecosystem to include new experts and small agencies. 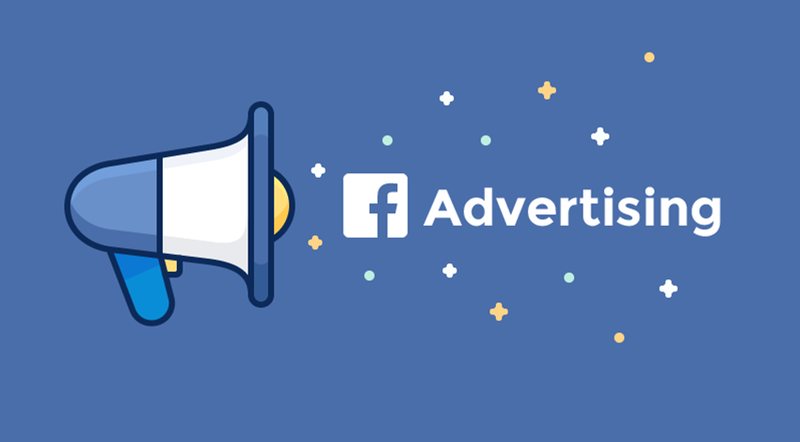 "Beyond agencies, we know there are individuals and qualified professionals who can help businesses grow, so we're testing a new program called Facebook Marketing Consultants to connect advertisers with vetted professionals to fulfill demand for technology implementation services such as pixel deployments, product catalog setup and dynamic ads campaign setup." explained Facebook in its blog post. It further highlights, "We’re announcing our first round of consultants from North America, the UK, France and Germany and are also now welcoming all qualified applicants. For more information, visit Facebook.com/FMC." Read Next: A Small Business Guide to Facebook Insights.